Wiltshire and NE Somerset are glorious counties for walks. Big open skies, gently rolling hills, sleepy riverside pastures and shady canal paths. A real ‘get away from it all’ haven and, for the most part, not at all crowded. 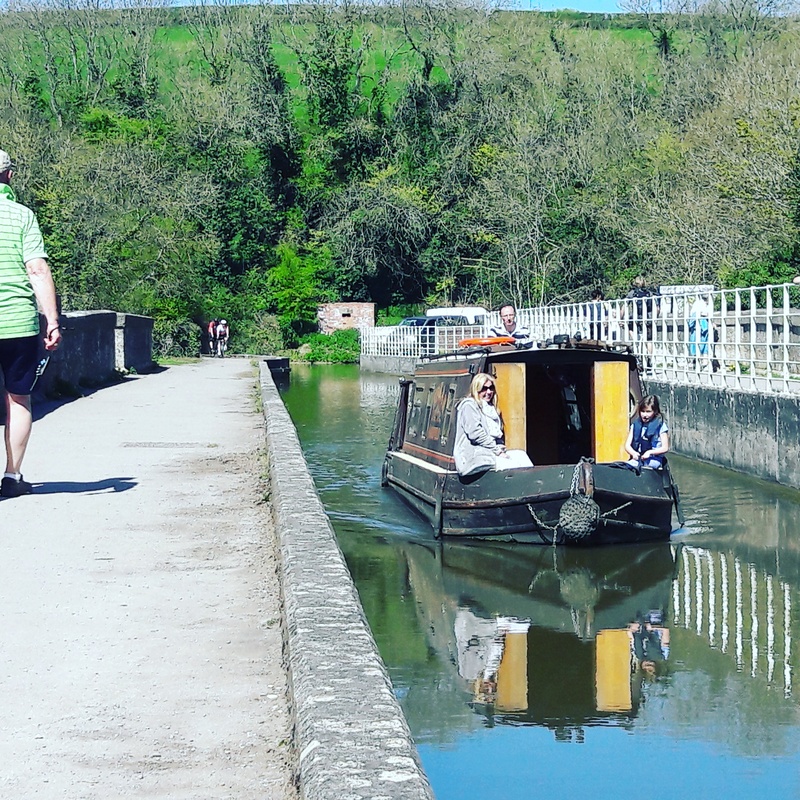 In fact, sometimes you can walk for miles and not see another soul or you can choose one of the more popular summer routes, for example, the canal path between Bradford on Avon and Bath, where quaint canalside cafes and inns abound - there’s even a canal boat café! A walk around National Trust Lacock village and Abbey. 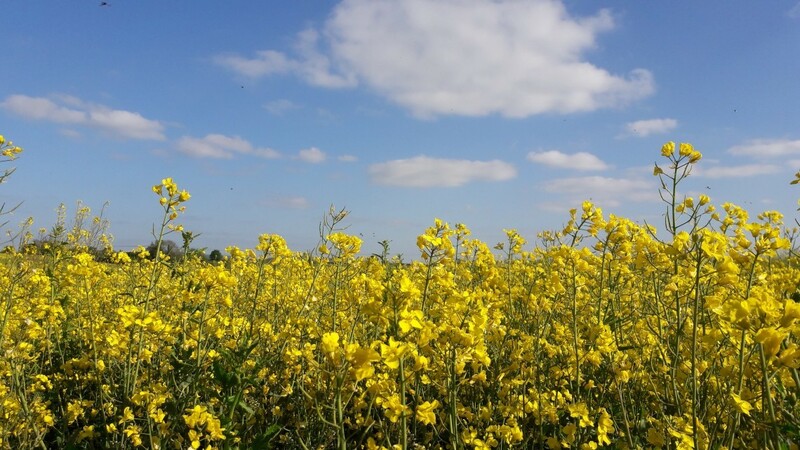 This is an easy walk of just over 2 miles with the added bonus of a beautiful village with shops, cafes and inns and the Abbey (a Harry Potter film location). If you have your four legged friend with you, there are some great spots to safely introduce them to swimming in the river. A slightly longer walk of 3.5 miles, starting at local village Freshford. However, if you're keen you can start this walk at Woolley, making a decent distance of 8.5 miles. It is dog friendly, but please keep dogs on the leads around livestock. 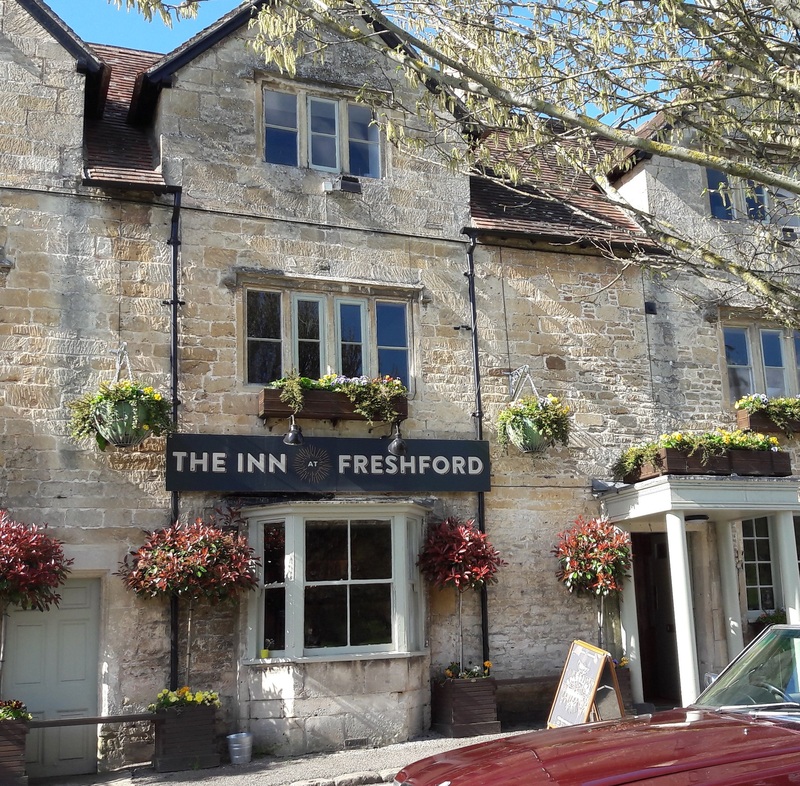 On the way you'll see the grand Iford Manor (visit the Italianate gardens if you have the time and fancy a tea stop), the wonderful spot at Avoncliff where the canal crosses the river and the picturesque inn at Freshford where you can enjoy a refreshing pint or a spot of lunch. See route here. If you would like to do the longer walk from Woolley Grange simply follow the Bradford on Avon walk down to the canal and walk along to Avoncliff where you can then pick up this circular route. Fancy just a short stroll? 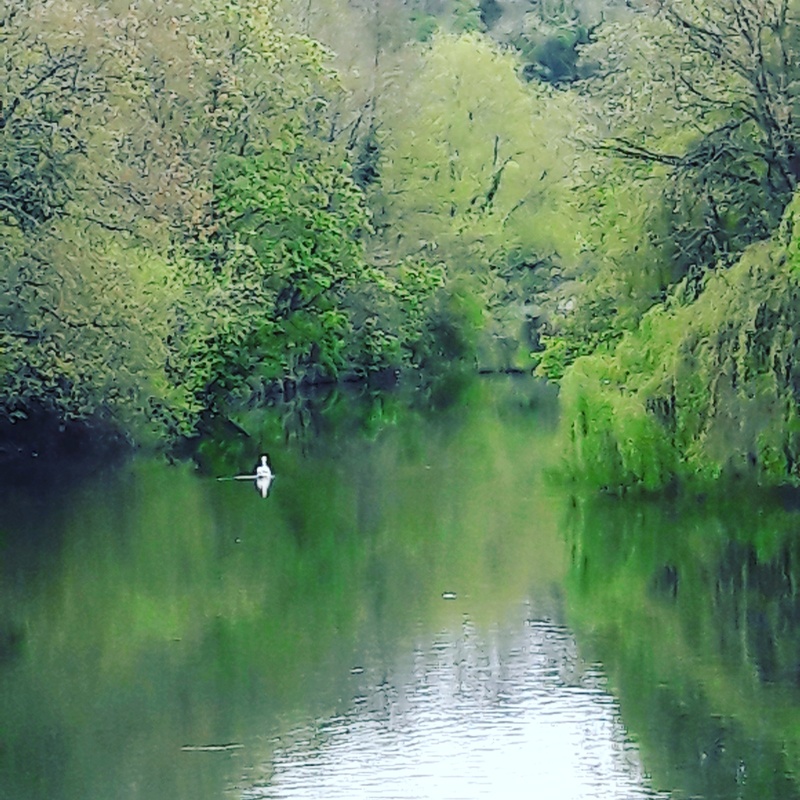 Take the 15 minute downhill walk into historic Bradford on Avon where there’s lots to explore, from the Saxon church, 14C tithe barn, old mill cottages (make sure you visit The Tory for amazing views and quaint cottages and gardens) and the beautiful old bridge across the River Avon. The town is fairly unique in its plethora of independent shops with lots of local artists and food producers. 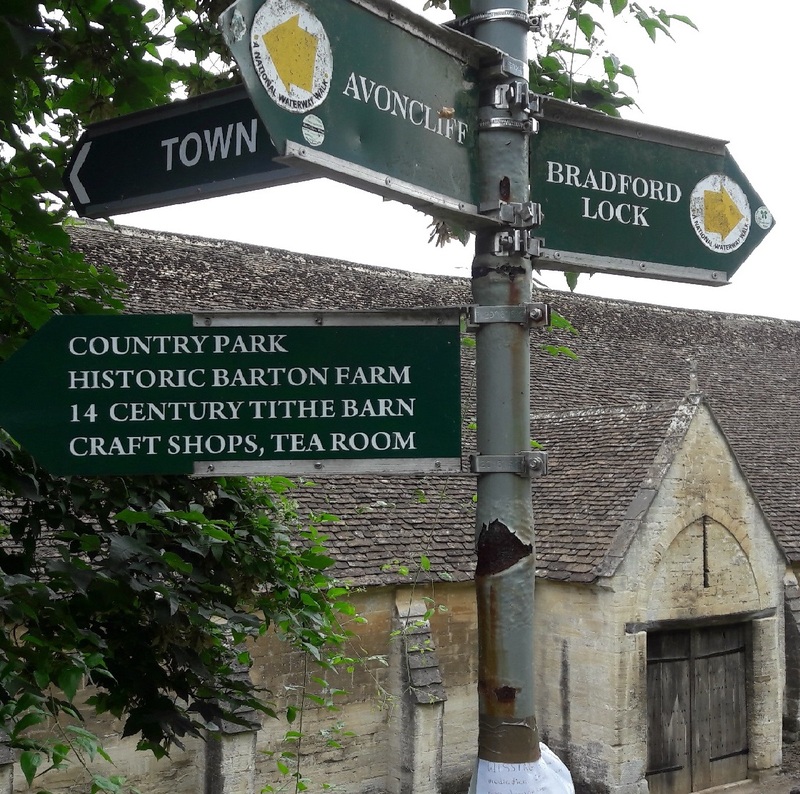 If you want to have a real tour of the historic sites of Bradford on Avon, follow our walking route of about 3 miles. Expects some sharp ascents and descents and a foot railway crossing. and then find the Bradford on Avon walking wheel routes. When staying at Woolley, our reception team will be pleased to advise you on these and other walks, and provide you with a walking map. After all, we want you to return safely. If you hadn’t already guessed, we are very dog friendly at Woolley! Our staff all love dogs and you’ll find water bowls around the hotel, dog toys by the entrance, ample space for exercise in our 14 acres of grounds, a dog listening or sitting service whilst you eat and even, with a bit of notice, a dog walking service if you require. There is a small surcharge for dogs and in return they are welcome in all rooms (excluding the dining room) and are provided with a welcome pack and a dog bed in your room on arrival. We have recently installed a dog shower outside of the Woolley Bears Den complete with dog shampoo and towels, so you can give your dog a wash if they’ve had a particularly muddy walk, swam in the river or rolled in something that smells particularly alluring. 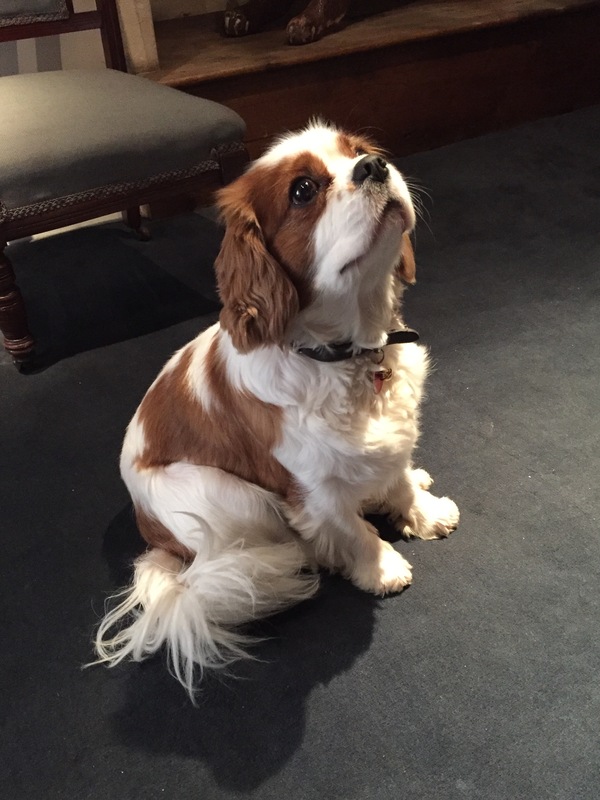 Rex, our hotel dog, is a friendly King Charles spaniel, and likes to welcome all his fellow four-legged friends to the hotel.